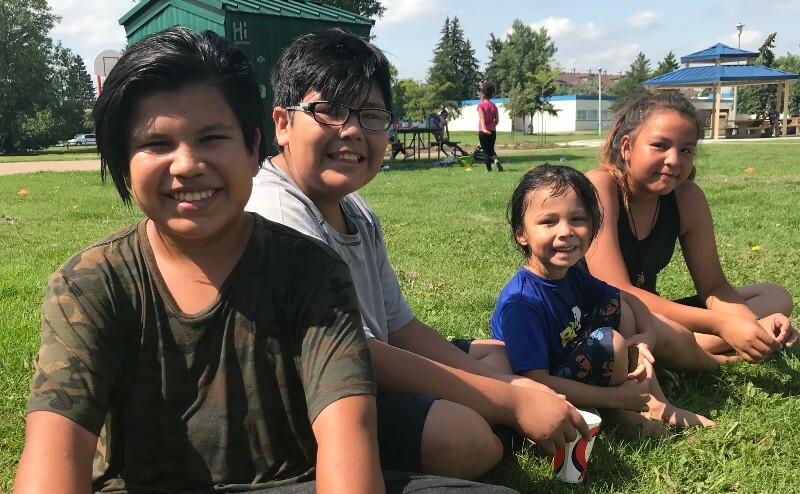 City Council’s vision for Edmonton supports a welcoming society with vibrant, diverse and well-built neighbourhoods that increase the quality of life for all. To achieve this, the City engages with the community to identify strengths, issues, challenges and the potential of a particular area. People, businesses and organizations in the area then determine their own goals and action plans to make improvements. Neighbourhoods are made up of homes, shops, schools, businesses, parks, places of worship, and community organizations. At its core, great neighbourhoods are about people who care for each other, feel safe, support local businesses and take pride in their community. Edmonton has a wide range of neighbourhoods, each with strengths, challenges and opportunities to improve the quality of life. How does Neighbourhood Revitalization work? 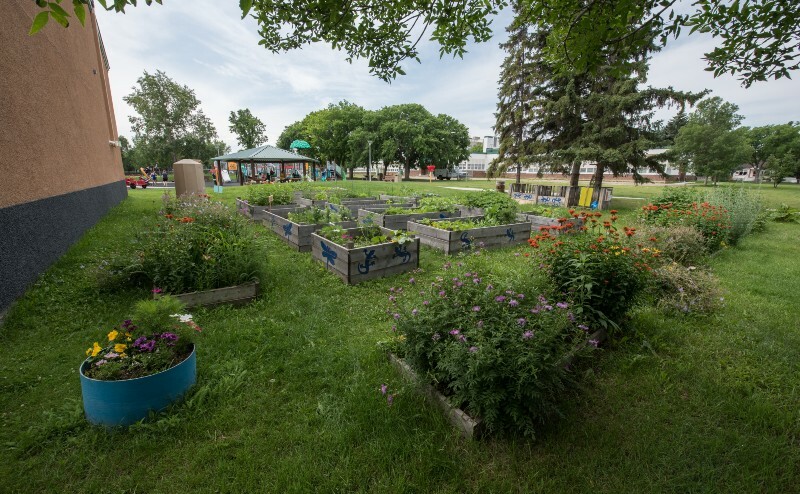 The City of Edmonton's Neighbourhood Revitalization works in partnership with citizens, organizations and business owners to set neighbourhood goals and achieve results through collaboration and partnership. Once a neighbourhood has been identified by the City, people, businesses and organizations in the area meet with the City in a consultation process to determine community goals and action plan. City staff will support and facilitate the process and coordinate with City departments when necessary. The first phase involves developing action plans which will later be submitted to City Council for approval and funding. Learn about the work being done to develop a revitalization strategy for the Inglewood neighbourhood. Learn about the work being done to develop a revitalization strategy for the Balwin & Belvedere neighbourhoods. Edmonton’s pioneer neighbourhood revitalization project has transformed the area's social and physical aspects. Central McDougall/Queen Mary Park are two of Edmonton’s oldest neighbourhoods located just north of the downtown core. This revitalization focuses on physical, social and economic improvements to enhance the cultural experience of the area. The Jasper Place Revitalization is helping to improve the quality of life in Britannia-Youngstown, Canora, Glenwood and West Jasper Place.